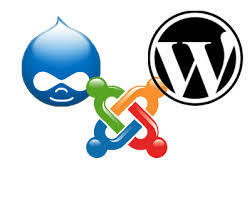 EvolversTech offers best web (RoR, PHP, WordPress, etc.) and mobile (iOS, Android) solutions, customized to meet your specific business service offerings, by providing solutions that are efficient, interactive and sustainable. 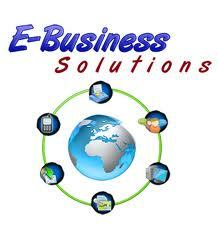 We specialize in providing top-notch web development services utilizing Ruby on Rails framework. We stay engaged with our customers throughout the application development lifecycle and are a strong patron of agile methodology. Our commitment towards improving our client’s business and ideas is unparalleled and has won us many loyal clients over the years. Our in-house team of software engineers is professional to the core, equipped with necessary skills and latest technological tools, and helps you to achieve your long-term business goals. Please read below to get a detailed idea of the services we offer. For applications to be delivered on web, Ruby on Rails is the best choice for development. Ruby on Rails provides the most productive and efficient way to build applications, giving you speed and agility for your application development process. We have well-trained and talented Ruby on Rails developers assuring rapid development of your web applications, saving money and time. Has an enterprise application with a highly complex interface? Need rapid development with tight deadlines? Need scalable web applications? You need not to worry; we are here to lend you a hand. We can make your dream enterprise web applications a reality by providing you ASP.Net experts who have heavily interfaced Microsoft infrastructure components, including IIS, SQL Server, and Silverlight, for interactive web applications. PHP is the simplest scripting language for web development, demanding less system resources to develop and deliver web applications. We are expert in PHP and utilize many PHP frameworks including CakePHP and Codeigniter to create full-featured, easily manageable web applications, empowering you to maintain your own websites with ease. Help boost your online businesses with our custom designed e-business solutions, tailored to suit your unique business demands. Your business insight and our technology; like Magneto, gels well together to create e-business wonders. Manage your content the way you have always wanted to with our efficient and effective personal and enterprise CMS solutions based on Joomla, Drupal, or WordPress. Use our services to get the site of your imagination realized! EvolversTech has both the design and the technical expertise needed to develop a wide range of highly optimized iPhone and iPad Applications. 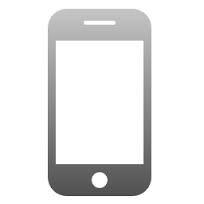 For iPhone development we use iOS SDK, that uses Objective-C and Swift as a programming language. If you are keen on bringing your app to the market as soon as possible, then we are here to make it possible for you. We have the know-how to build your Android application that your business requires. Not sure about the Android app you want to build? 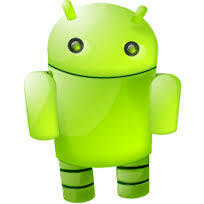 We can assist and provide consulting services to help you decide how to reap the benefits from android market.